Ten years old and busting some moves on the field: Twitter caught a deal to stream 10 NFL games globally this coming season. The bird-themed microblogging service paid a reported 10 million dollars for the rights to stream these Thursday night gladiator matches for the cord-cutting population. Are you ready for some football — with lots of commentary and trolls? Amazon has the 8th generation of the Kindle waiting in the wings, but the news didn’t come from the rumor blogs. Amazon founder and CEO Jeff Bezos teased the news himself over Twitter this week. Amazon also looks to be taking a piece out of PayPal by extending the reach of its Amazon Payments service. The company has announced its Amazon Payments Partner Program will be available to e-commerce platform providers in several countries.. The Federal Communications Commission is taking a cue from the Food and Drug Administration and has come up with information labels for broadband and mobile service that look just like those black-and-white nutrition labels you see on food. Although the agency is not making these labels mandatory for service providers, the FCC’s current Net Neutrality rules do require the ISPs to be more transparent in their dealings with consumers. WhatsApp announced this week that it’s turned on full end-to-end encryption. The move locks up communications between the service’s billion users tight enough so WhatsApp employees and government watchers can’t peek. Your move, guv’ment. That expected Sony PlayStation 4 update arrived this week. That’s the update with the remote play function for Windows and Mac and other social features. NASA is getting in on Microsoft’s HoloLens augmented reality system. The agency announced a new exhibit called “Destination: Mars” scheduled to open this summer at the NASA’s Kennedy Space Center Visitor Complex in Florida. 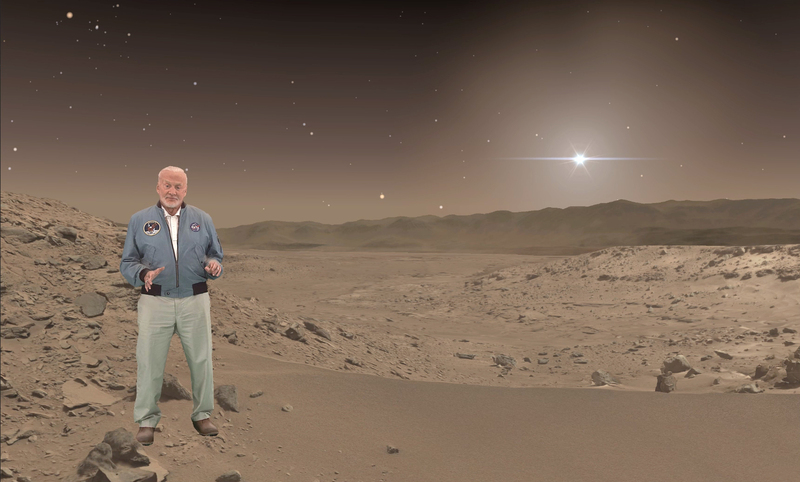 Guests will get a holographic tour of Mars from retired astronaut Buzz Aldrin and explore several sites on the red planet that were reconstructed using real imagery from NASA’s Curiosity Mars Rover. Umbrella-shaped Google parent-company Alphabet is not endearing itself to some of its customers. Reports around the web say Nest, (the smart-home component of the Alphabet empire), is kicking and bricking a bunch of older devices deliberately. The smart-home devices in question were made by Revolv, That company recently announced in its site that it was shutting down as of May 15 and its app and smart-home hub will no longer work. The Starz cable TV channel has joined the stream team. If you want to watch Outlander, Black Sails or any other Starz content on your Android or iOS device without having to get a cable subscription, you can get it for $9 a month a la carte. ThinkGeek.com had its usual roster of stellar fake April Fools products last week, including a Star Trek White Noise Machine. Quilted Northern went viral with a video about rustic-weave artisanal toiler paper. 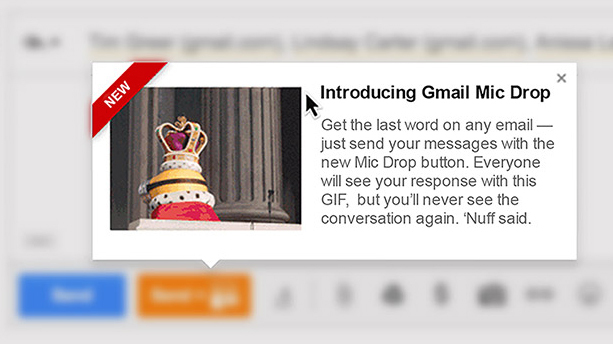 The Epic Fail award for 2016, however, goes to Google, for slipping in an animation featuring one of those yellow Minions characters dropping a microphone that unfortunately got into many serious and professional messages send by Gmail used. Google has apologized. 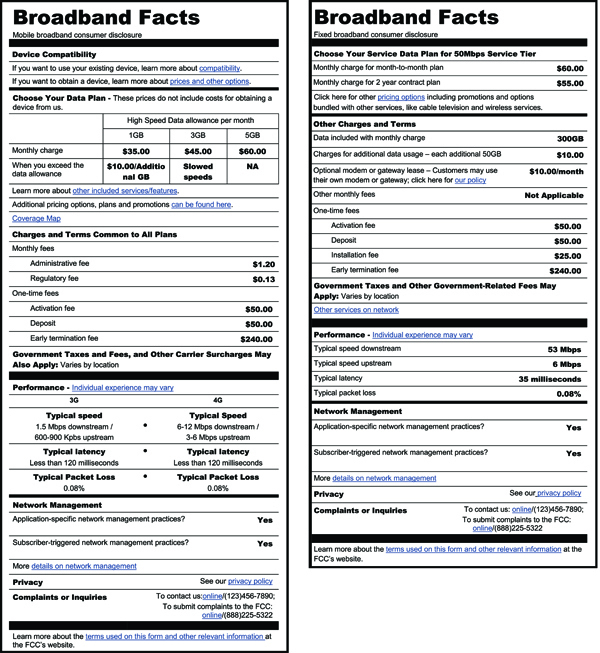 And finally, two items of note from Department of Making Things Easier to Understand. First up, the MIT Media Lab has created a new site called Data USA, which tries to make public government data on a variety of subject easier to view and mentally process. Second, Facebook announced this week it was using artificial intelligence software to create automatic alternative text that describes the contents of photos for blind and visually impaired users with screen reader software on their iOS devices. The auto alt text is rolling out in English for iOS users first, but more languages and platforms are expected soon. But how will Facebook’s picture describing software software be able to withstand the the “Chihuahua or Muffin” meme?